Luxury condominiums are certainly getting grander and this condo building in Mumbai by James Law Cybertecture is a testament to that. Wait, what? 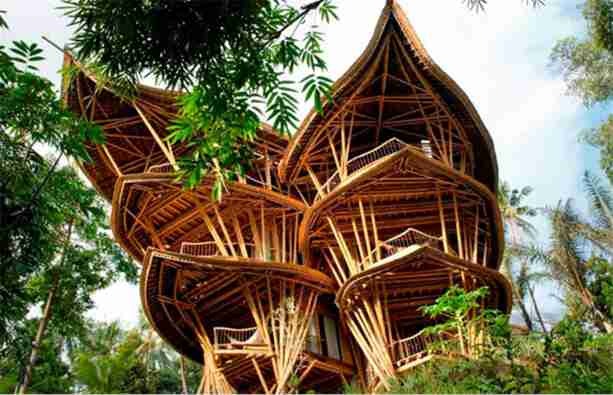 Cybertecture? Yes! Condos of the future are certainly looking oh-so-beautiful, thanks to visionaries in condo design and architecture like the builders of the 30-storey high Bandra Ohm. Calling all Oakvillians! Come this Saturday evening, March 28, 2015 is the Oakville Earth Hour. Known as the Earth Hour Movement, the one hour event will take place between 8:30 to 9:30 PM and everyone is invited to participate. For most of us, how the master bathroom looks like and whether it has a great view or not is a major selling point when purchasing a home. We do spend a considerable amount of time each day at our bathrooms and of course, it would be a lot better if we have a great view to look forward to, right? 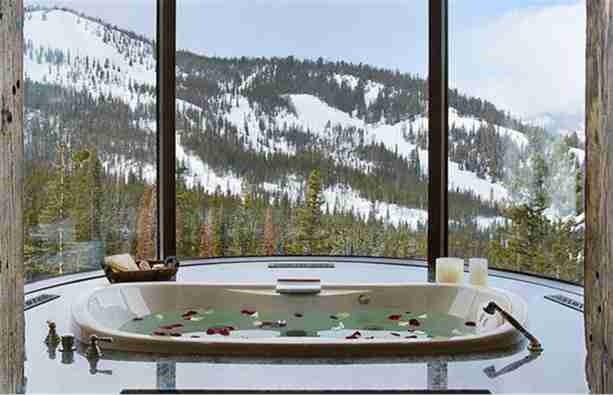 To give you some inspiration for your next home make over or home purchase, we’re sharing 10 of the most beautiful designer bathrooms from all over the world with the most stunning views below. A fresh start awaits everyone who might be interested to moving to beautiful West Oak Trails and here’s why – the neighbourhood of West Oak Trails is one of the newest in the Town of Oakville; that means plenty of beautiful newly-built homes and amenities! Well spring has finally arrived and with it comes warmer weather, longer days and of course your annual spring cleaning! In our latest infographic, we've gone over some tips to help you keep your home in top notch shape, so you can head into the sunshine worry free! If you’ve been following our blog regarding the latest trends in real estate news, then you might already have some idea about this. Late last year, as the weather was getting colder, we’ve shared reports of how the real estate scene in Toronto just keeps getting hotter – and that can’t be truer today as we share another update on Toronto’s real estate. Oakville garnered a whopping 87% in the recently concluded 2015 Citizen Survey process. Although, these numbers are great, it certainly does not come as a surprise for those of us who already live here! The survey, which was completed in the early weeks of 2015, was conducted by the Town to see what Oakvillians think and feel regarding the programs being implemented by the government and how satisfied they are with the direction the Town is taking in all aspects. Not many towns truly cares about hitting the right notes with its residents, but Oakville surely does! Here's our latest infographic for all of you professional men out there, who love their suits and shoes, but have no idea about coloured combinations. Well, you're not alone! 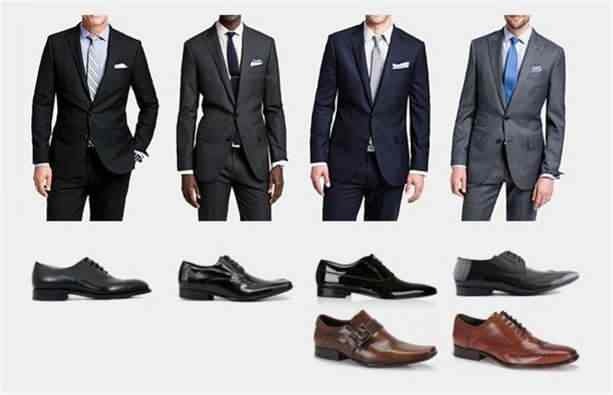 Here we cover what coloured shoes should go with each suit colour. You might want to keep this pinned up in the walk in closet! Oakville won’t be the Town that it is today without all the people making it the community we all love. 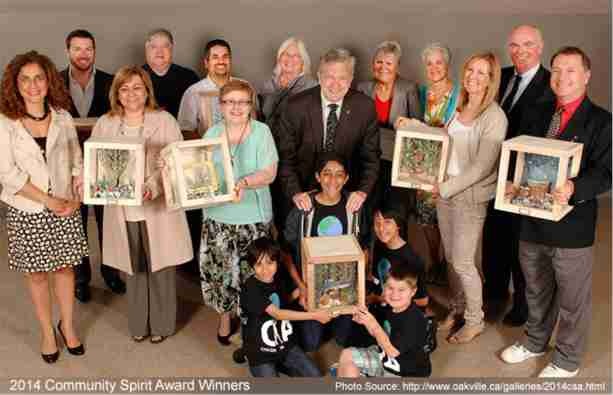 In view of this, we are pleased to share with you that the nomination period for the Oakville Community Spirit Awards has now officially started. Isn’t that exciting!